Hi, and welcome to my blog! I am so excited to begin this new adventure in my life and even more excited to have you join me. My kitchen is my happy place and hopefully, it will bring happiness to you as well! Entrees are my favorite to prepare, although desserts will always hold a special spot in my stomach. I look forward to sharing my passion for fresh, quality ingredients and delicious food. 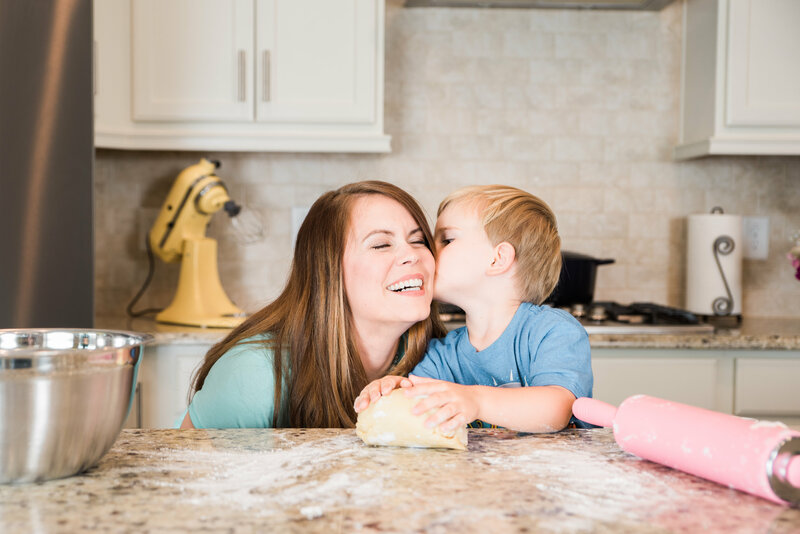 As a busy mom of (soon to be) two boys, my recipes are family friendly and not overly time consuming. Also, as a lover of all things natural, you will find homeopathic recipes and natural remedies for common ailments. So, whether you are looking for an amazing recipe for dinner or something to help you kick that cold, I hope you find what you are looking for. If not, send me a message and I’ll see what I can do to point you in the right direction!